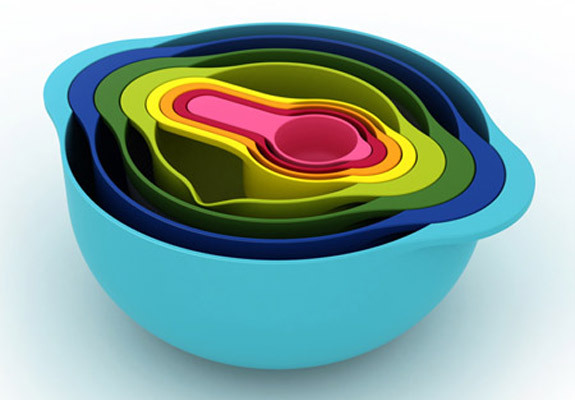 Mixing bowls, colanders, measuring cups—such things can clutter a counter tops. The London-based design firm Morph brings some order to the kitchen with their Nest 8. 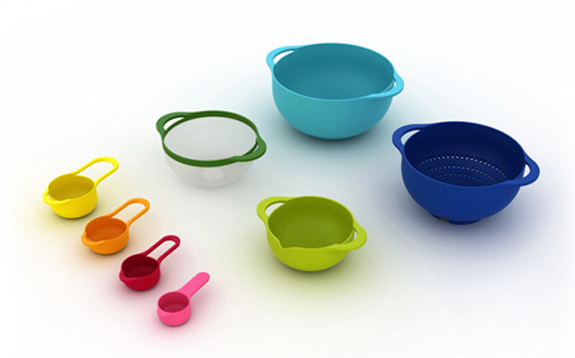 The “8” refers to the number of items nested together: a sieve, a colander, two mixing bowls and four measuring cups. 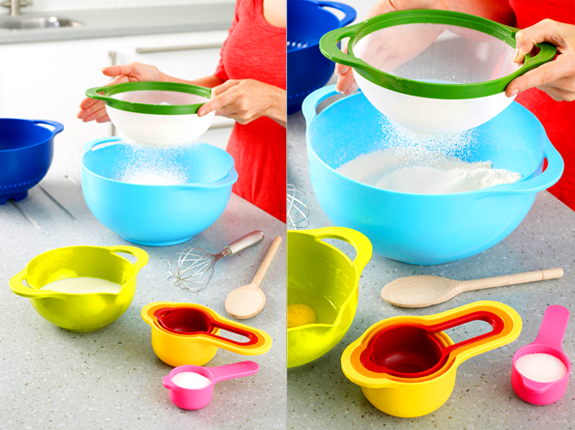 All of those items stack neatly together inside the large mixing bowl. Practical sorts will appreciate how little storage space the Nest 8 occupies. But Spot Cool Stuff? 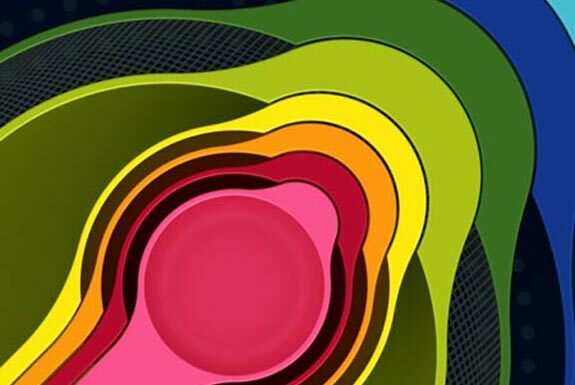 We’re more taken with the Nest 8’s high contrast colors and cool form factor. Check out more photos after the jump.